Playa Jacó adjoins the town, a 2.5-mile (4 km) stretch of sand bordering the Pacific Ocean. Two other beaches, Playa Herradura and Playa Hermosa, are also nearby, offering quieter alternatives to Jacó’s busy main beach. The waves crashing just beyond these beaches are renowned for being some of the best in the country — surfing is one of the main attractions of this destination, and sport fishing is also quite popular. 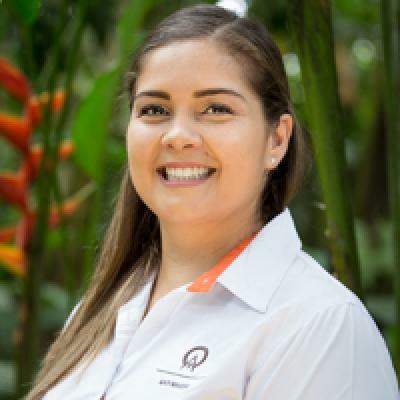 Other activities are abundant and include kayaking and zip lines, trips to nearby biological reserves, and the panoply of clubs, restaurants, bars, and shops scattered throughout Jacó. 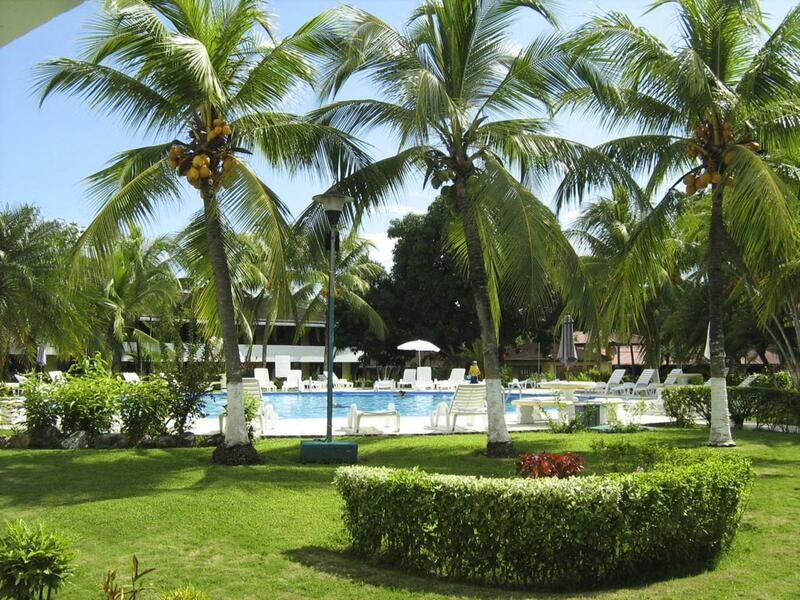 Beach Break Resort is located on the south end of Jacó Beach, only a few steps away from the sand. This resort offers its guests nearly every amenity and activity that’s possible, ensuring a relaxing and memorable stay. The resort has two huge swimming pools, each of which has its own poolside bar. Sample the menu at Waves Bar and Grill. There's an outdoor seating area that has a nice view of the beach. The resort’s rooms are all elegantly designed to suit their guests’ comfort and taste. Each room is air-conditioned and equipped with a cable TV, telephone, and Wi-Fi. All of the rooms have private hot water bathrooms. You'll also have your own safety deposit box. Guests also have their own in-room coffee makers. There is a variety of rooms to choose from, including ones that afford wonderful views of the ocean, a nearby river, and the pool and garden area. "This Hotel was the BEST!!!!!!!!!!!!!!!!!!!!! 10 minute walk to town, very enjoyable." This Hotel was the BEST!!!!!!!!!!!!!!!!!!!!! 10 minute walk to town, very enjoyable.